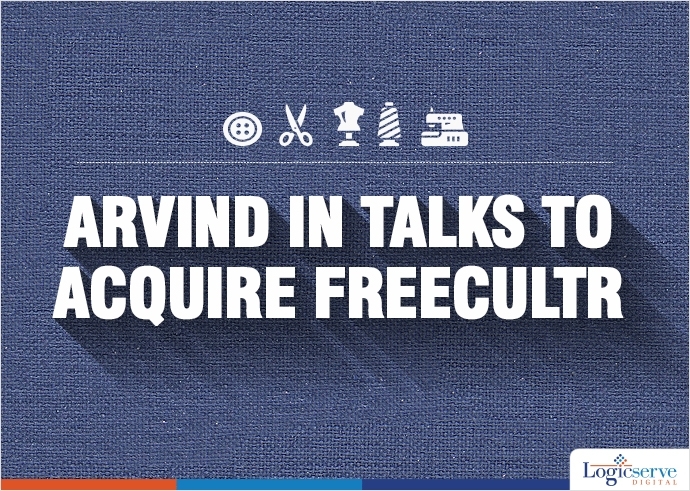 Arvind is believed to be in an advanced level of talks for acquiring the Sequoia capital-funded Freecultr, an ecommerce company. Arvind is believed to be in an advanced level of talks for acquiring the Sequoia capital-funded Freecultr, an ecommerce company. According to the sources, Arvind is currently carrying out necessary diligence of the online lifestyle brand and may close the deal in a few months. There is a possibility of Freecultr being acquired by Arvind Internet, the online arm of the group. The co-founder, Freecultr called the news, speculative, while the official spokesperson of Arvind Internet refused to comment. The ecommerce company started off as a lifestyle brand in 2011, it recently launched a new platform called “Freecultr Express”. The portal allows any individual to create, sell and market their t-shirts online through the company’s site without any additional charges that would involve logistics, operations or inventory costs. Alongside, the creator also gets commission for sales they make. Weekend Digital Media Round-up: Google’s Contact Center AI solution, Twitter’s tightened API platform access, LinkedIn’s Campaign Manager and more..